How many times have you wished you knew if guests have received their booking confirmation e-mail? How many times have you heard "but I never got it"? Wouldn't be great if those things just worked? E-mail delivery is never guaranteed. Mail servers are moved, not configured properly, or are simply down. 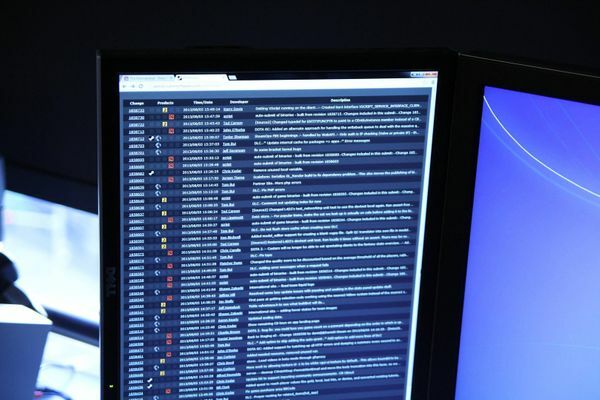 DNS servers, connectivity problems, full mailboxes, and countless other factors can cause an e-mail delivery to fail. Wouldn't it be great if you knew at the time of the booking and not when you expecting your guests to arrive through the door? Well, since this morning, you can. 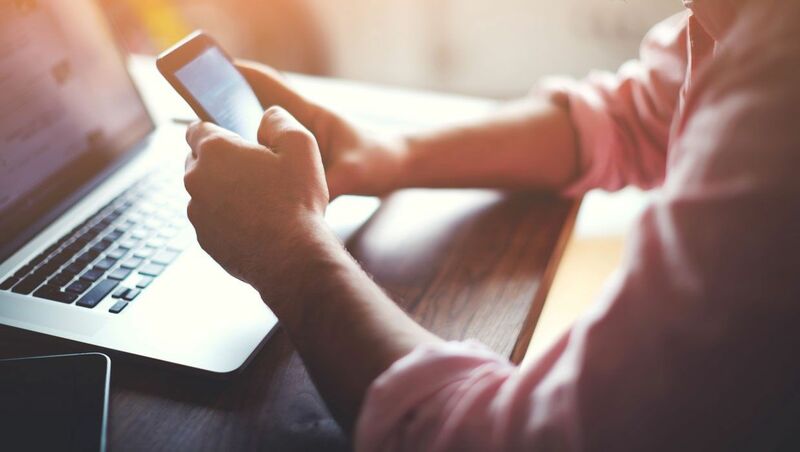 WebHotelier has launched a new real-time service that monitors and stores delivery information for every booking confirmation, modification, cancellation, and scheduled e-mail sent. 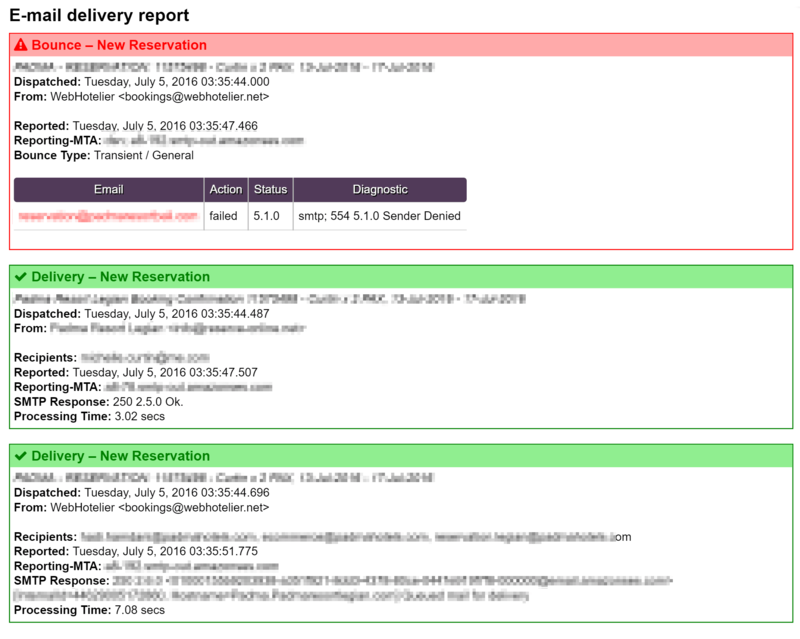 E-mail delivery reports are accessible in the reservation summary page inside WebHotelier. Simply click on the Delivery Report button and you will be presented with the status of each e-mail sent from the system. You will find important information for each e-mail sent. What time the e-mail was dispatched as well as the delivery time and SMTP response of recipient's mail server. For bounces you also receive diagnostic messages that can help you decide your next actions. If you see mailbox full or mailbox not found, it might be a good idea to just call your guest. For connectivity errors, a re-try might help. E-mail delivery reports are available effective immediately for all WebHotelier customers*. * For e-mails dispatched later than July 4th, 2016.